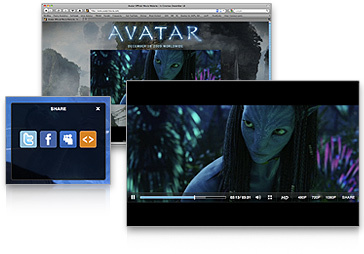 We’re really excited to have been able to provide the player for 20th Century Fox’s upcoming blockbuster movie, Avatar! Fox knew that they needed more than just a High Definition trailer, they also needed a high quality experience with built in sharing, a great user experience and rock solid playback! Naturally, they approached Skyward to help out! 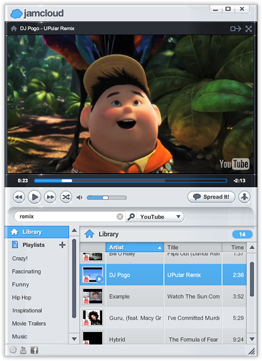 In addition to the basics, the custom Avatar player includes HD/SD switching, 480p, 720p and 1080p high definition downloads, sharing to the most popular social networks and is dynamically translated to display the correct languages all over the world! We’re looking forward to seeing Avatar when it’s released later this year, but in the meantime, it was very cool to be a part of the process of giving you a sneak peek and it’s a joy to again be working with our friends at Fox! 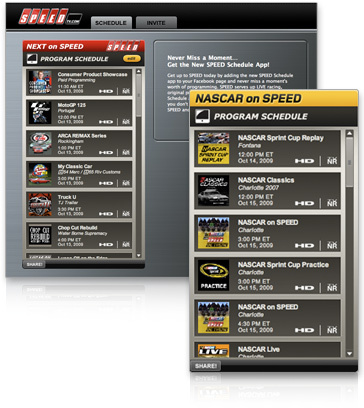 American Idol and Fox chose Skyward Interactive to build the official American Idol widget for the 2009 season. As you can imagine, we have been pretty excited about the opportunity since we’ve always been big fans of American Idol and have enjoyed working with the team at Fox previously. The widget features a count down to the upcoming show so that you don’t miss any of the action! Follow the top 12 as the Idol judges count down to the ultimate winner and watch behind the scenes footage and photos for insights and drama that you won’t find on TV. 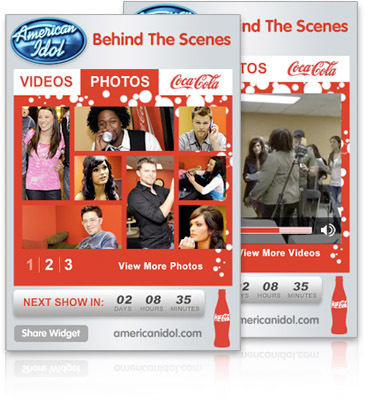 Share the American Idol widget on your blog or with your friends through Facebook, Myspace and nearly everywhere else. We had a blast working on the widget and hope that you enjoy sharing it! Check it out: visit AmericanIdol.com now to grab the widget! 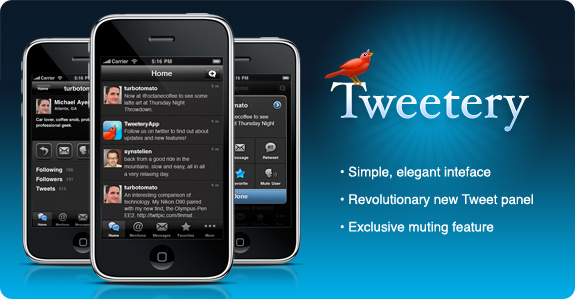 By the way, without bragging too much, we do widgets and apps well. In addition to working with American Idol on this widget and a few others for earlier years, we produced over 200 widget campaigns for MySpace and IGN in the last couple years. 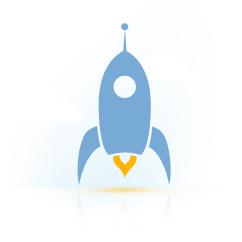 View some of the other widget work that the Skyward team has performed in the past here, or contact us and we’ll help you figure out exactly the right widget or app strategy.